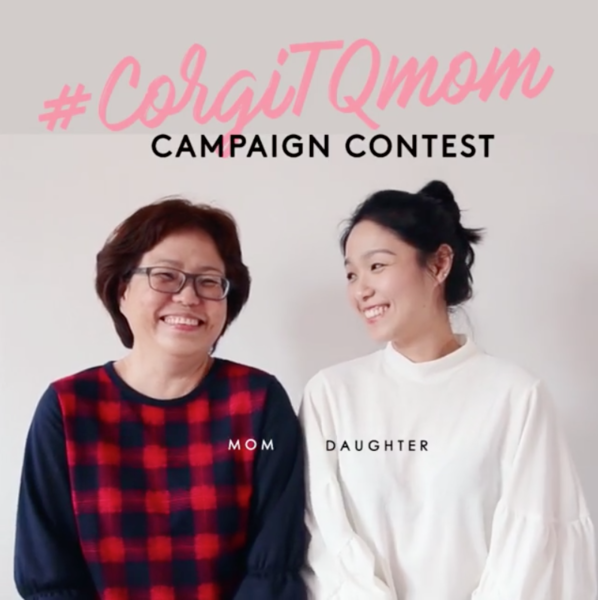 Win Corgi Voucher for your mom this Mother’s Day! All you need to do is just Snap! Share and Win! X3 RM500 Corgi Voucher to be won.